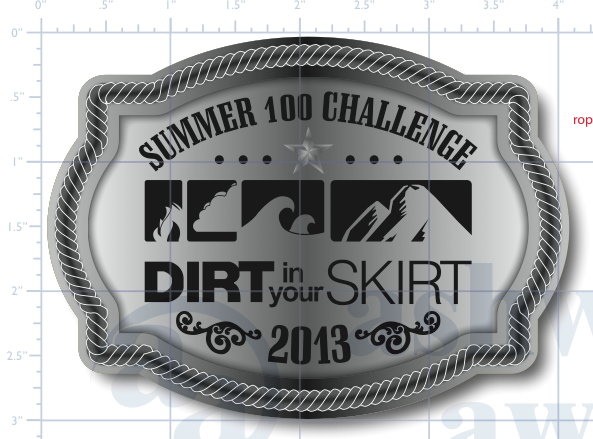 So a few days ago I decided to sign up for Dirt in Your Skirt’s Summer 100 Challenge. This simply means that over the course of 90+ days over summer, participants must run, walk, skip, hike or crawl, basically whatever it takes to finish 100 miles. At the completion of the 100 miles participants will earn a buckle. What I like about this challenge is that it gets people moving! The idea of running 100 miles during 1 race seems outrageous and completely out of reach for some. Who knows though, something like this could show people that they are capable of far more than they give themselves credit for. This challenge can perhaps turn goals into realities. 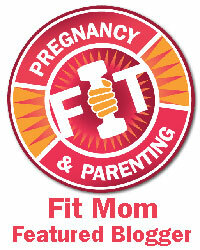 This challenge starts May 27, 2013 and ends on September 2, 2013, so don’t wait to sign up! The last day for sign ups is May 30th. So stay tuned as I hunt down the miles, and a challenge under my belt!